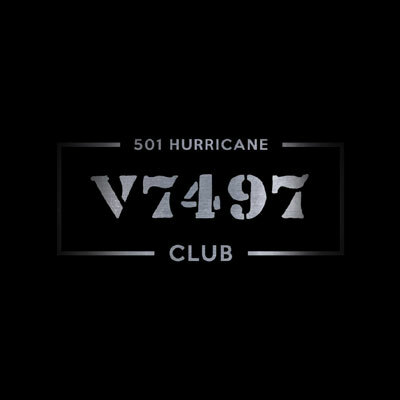 Membership News – Memberships to the Hurricane 501 supporters club has finally been ACTIVATED We look forward to welcoming new members to the supporters club in 2019. Thank you for your patience and look forward to meeting you all very soon. Click here for more information. This website has been developed to chronicle the history of Hawker Hurricane SD-X V7479 and to honour those that flew, maintained and built the Hawker Hurricane fighter; the mainstay of RAF Fighter Command during the Battle of Britain in 1940. This web site is a ‘work in progress’ and will remain fluid as I receive new material regarding Hurricane 501 V7497, and ‘any’ other material regarding 501 Squadron, including stories of the pilots that saw action with 501 during the Battle of Britain. Please feel free to join in the discussions that take place on the forum supported by face book at “Hawker Hurricane 501 – V7497” (Official FB Group) This group is a valuable historical resource where contributors may add and discuss all things Hurricane especially 501 Squadron. Please read the blog Which I update weekly with new events and stories surrounding V7497. The most important thing is to enjoy the web site and follow the story of Hurricane 501 as she flies once again over the free skies of the United Kingdom. See a warbird take to the skies once more.